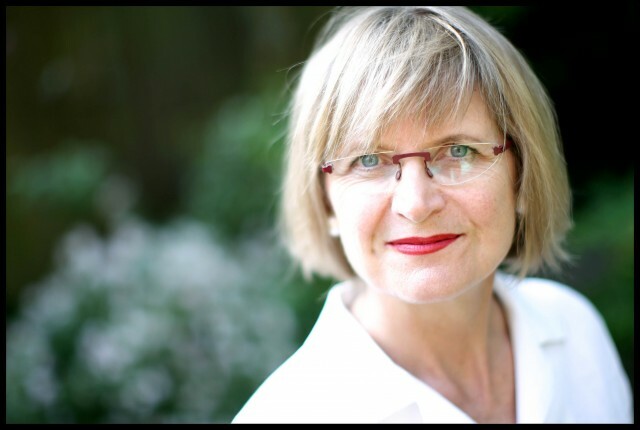 Cumbria-born Jancis Robinson MW OBE is one of the world’s most influential wine writers and authors. She writes a weekly column for the Financial Times, along with regular features for her Purple Pages website JancisRobinson.com. She also advises for the Queen’s wine cellar. She lives in London with husband Nick Lander, restaurant critic of the Financial Times. They have three children: Julia, William and Rose. Setting off on holiday with my family. Delight at our forthcoming massive tome Wine Grapes, out this month. I don’t differentiate between male and female qualities. Have you seen my Blackberry? The restaurant critic of the Financial Times. I’d like to be able to convince myself that exercise is more important than work. I’m happy commuting between London and France. I hate to admit it but it’s my laptop. Lack of stamina. May I finish here?